Thanks to the internet and the ability to easily sell things online, it’s created a much simpler way to make money from unwanted items. In this post, we’ll highlight a few of the ways to get the best price when you sell gold online. Amongst the many inventions and advancements in the digital age, the internet is surely the one that’s transformed society the most. Thanks to this, selling things has never been an easier task. Jewellery is something that many people own and maintain, meaning it’s a decent resource for a good financial return. 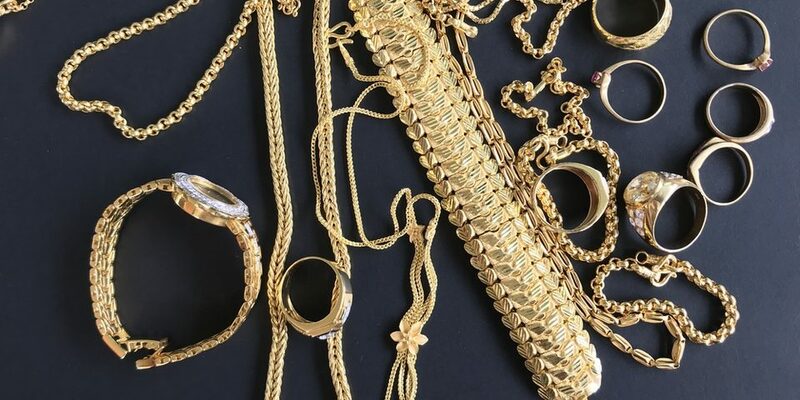 If you’re planning to get rid of some old jewellery or sell scrap gold, this article will provide you with a few tips to ensure that you get the best possible price for your items. Whenever you sell something online, your first step should always be to do some research. If you plan to list your items on an online marketplace, then this will give you a decent figure to start the auction. 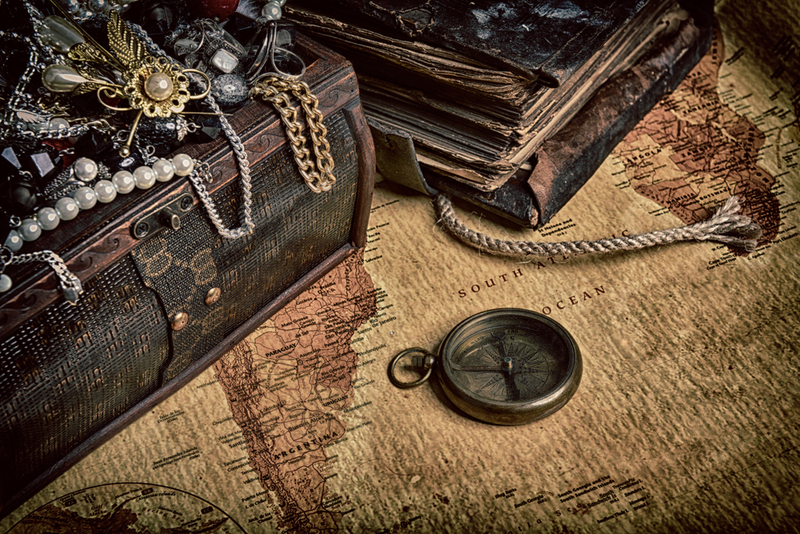 Searching for similar items that are in the same condition and age of your jewellery will help to not only give you a general value but also give you an idea of what people are willing to pay. 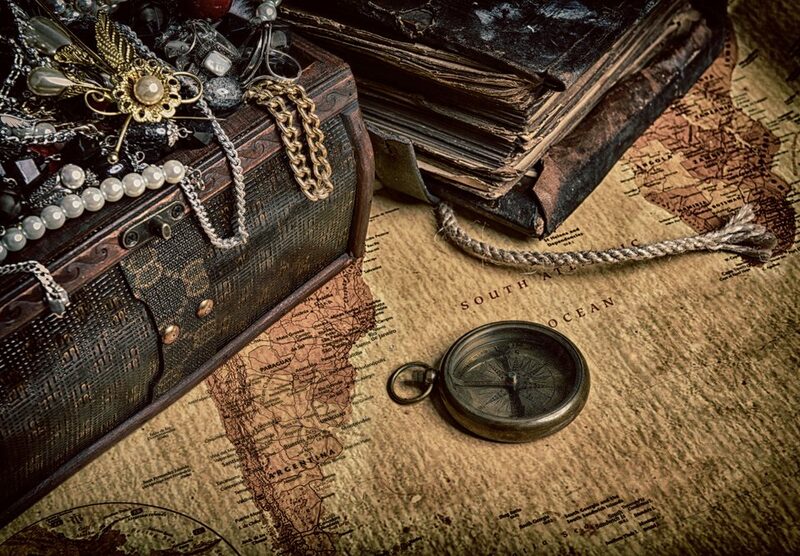 Researching before a sale will also give you a sense of the best method to sell your jewellery. For example, many people assume online marketplaces are the simplest option because of their user-friendly websites. But it’s important to remember in this case that you’ll rely on someone wanting to buy your items, pay the required price, and then you have to take care of delivery. Just as you’d shop around for the best deal whenever you are buying things online, it’s crucial to do the same whenever you sell something. 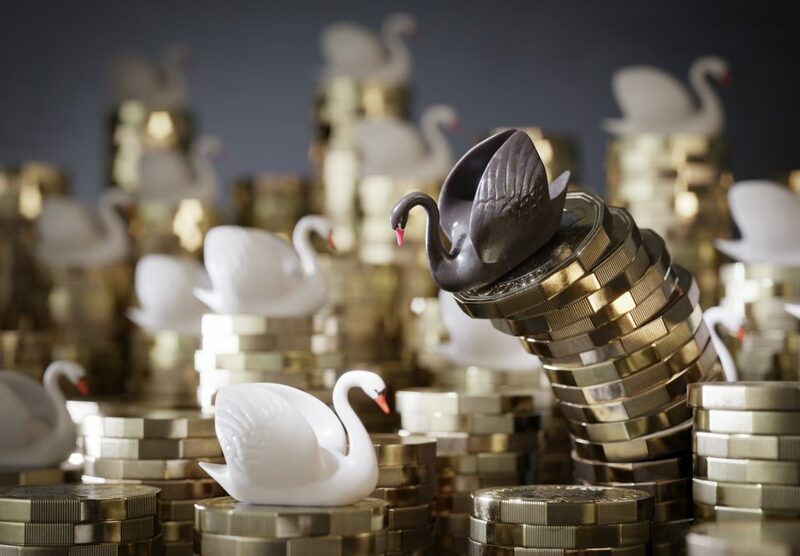 There is a wide range of online marketplaces, local sales listings, social media selling apps and cash for jewellery or gold services — all of which provide a different style of service and varied financial returns. Here at Post My Gold, we save you so much time and effort by offering a best price guarantee. 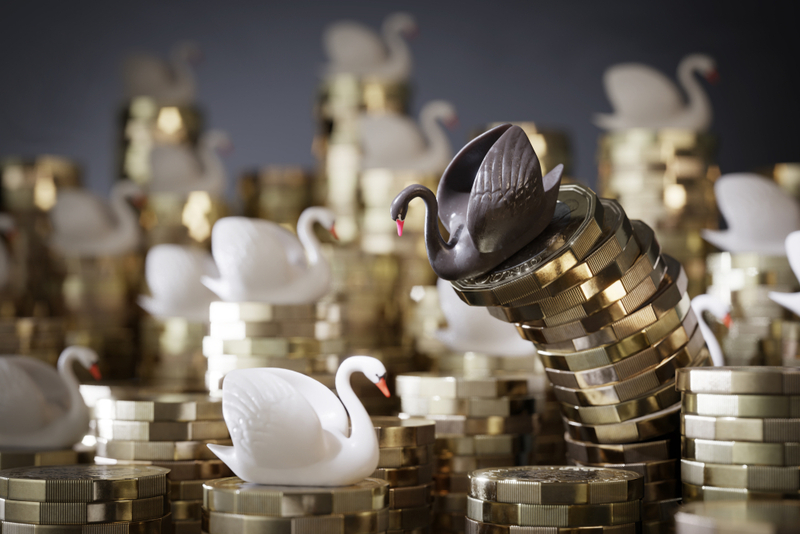 So, if you’re shopping around for a cash for jewellery/gold service that offers a better price, we’ll beat it with our unbeatable price match guarantee. 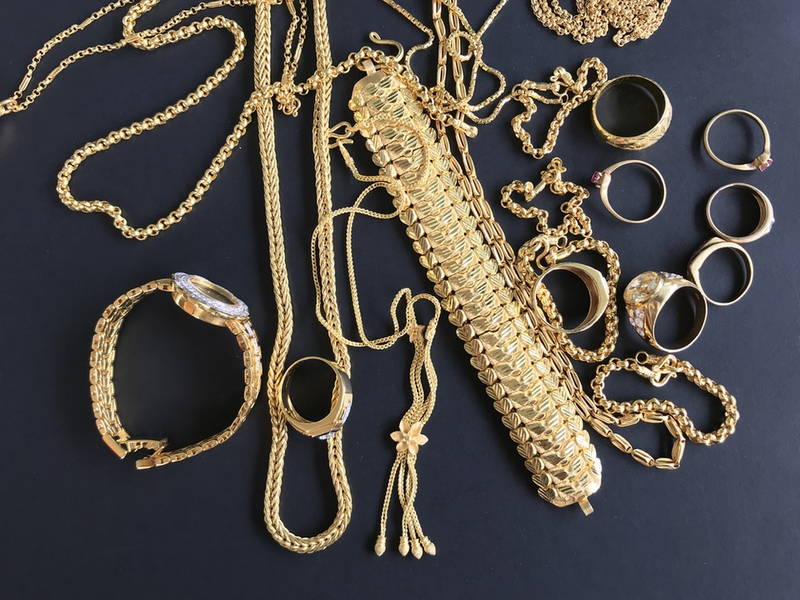 It’s also worth noting that you can sell scrap gold using our service, so any broken gold jewellery you have can still make you a profit, rather than ending up in the bin. When you buy things online, it’s an easy and effortless experience, but not being able to test out or try on your purchase can be offputting. This is why companies write in-depth descriptions and upload high-quality product images. As a seller, this is something you should keep in mind because putting in some extra effort to do both of these things will help you in many ways. Whilst making an extra effort is definitely a factor in the online retail world, not everyone has the time to do this. That is why the simple nature of Post My Gold is so appealing. All you have to do is request a FREE gold pack, which will provide you with a fully insured, pre-paid envelope. From there, all you have to do is post your items and wait for an unbeatable offer. A crucial thing to consider about the various ways of selling items online is additional fees. 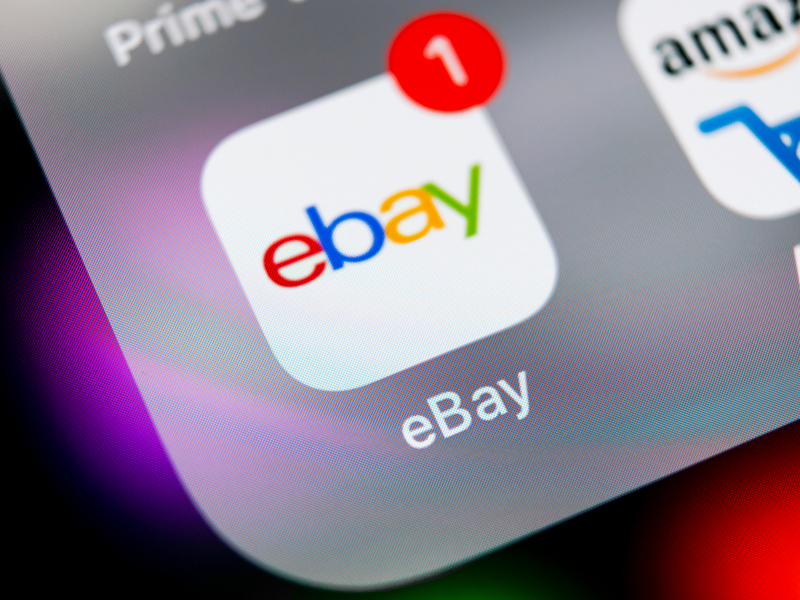 Certain sites, such as eBay, will take a percentage of your overall sale price, which can be quite a bit when selling expensive items such as jewellery. This is increased even more if you happen to use PayPal, as they also charge a fee for payments for “goods and services”. You also have to consider delivery, which will of course increase when sending more expensive items, especially as the parcel will need to be insured. 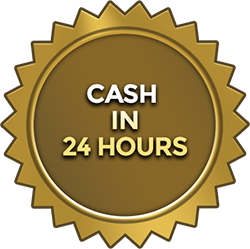 Here at Post My Gold, there is no fee at all when selling gold for cash. This means that you get 100% of the agreed offer, which will be more than the scrap value of your gold for retail-quality pieces. We recognise the value of pieces that could be sold on and make an offer to fit this. Requesting our FREE gold pack gives you a pre-paid envelope that is insured by Royal Mail. No extra cost is required to post your items, ensuring that you receive every penny of the profit. Are you planning to sell gold online and want the best price available? Request your FREE gold pack today from Post My Gold to receive a market-leading offer that exceeds scrap value, while also saving on insured delivery costs!